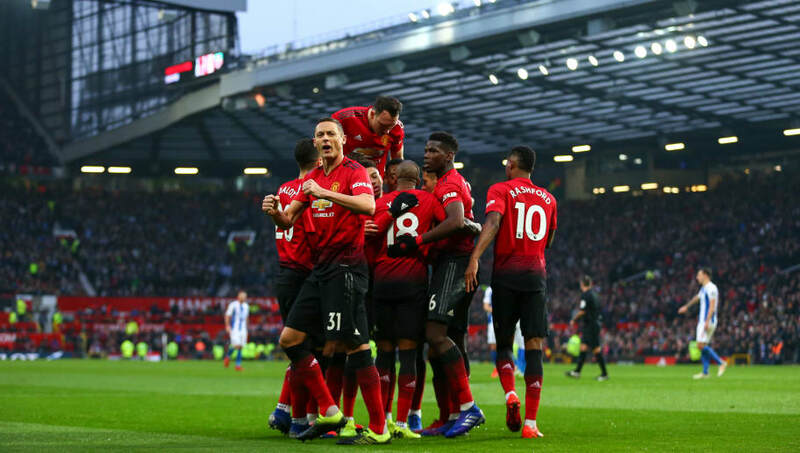 Ole Gunnar Solskjaer's perfect start to his Manchester United managerial career continued on Saturday, as the Red Devils won their seventh game on the bounce. 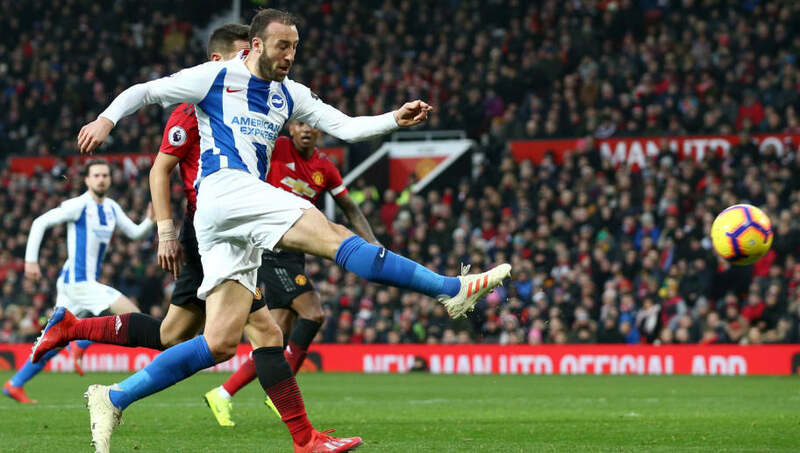 A penalty from Paul Pogba and a magical moment from Marcus Rashford ensured that Pascal Gross' goal in the second half for Brighton was nothing but a consolation as United closed the gap on the top four. 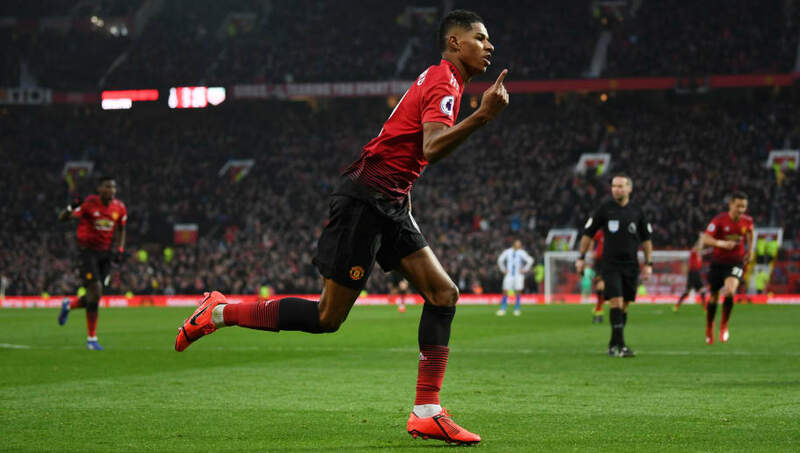 Marcus Rashford is clearly Ole Gunnar Solskjaer's preferred choice as the club's first choice striker, and the backing of the manager has clearly fueled the 21-year-old with confidence as he scored his eight goal in all competitions this season against Brighton. Rashford has started all six Premier League games under Ole Gunnar Solskjaer and has scored four goals. The form of Marcus Rashford is marvellous news for Manchester United, as he is currently spearheading their charge for a top four position. It is, however, not so good for Belgian Romelu Lukaku, who has had contrasting fortunes to Rashford. Lukaku was limited to only around ten minutes of action against Brighton, which will be frustrating for the 25-year-old. He will have to find a way to force himself into Solskjaer's plans, otherwise his starts will be limited to domestic cup games. Solskjaer can count himself rather lucky that Brighton could not make more of some of the opportunities they were given during the first half. The Seagulls looked very dangerous when they turned over possession, as they looked to hit United quickly, and maybe on another day it would have been the southern club that opened the scoring. 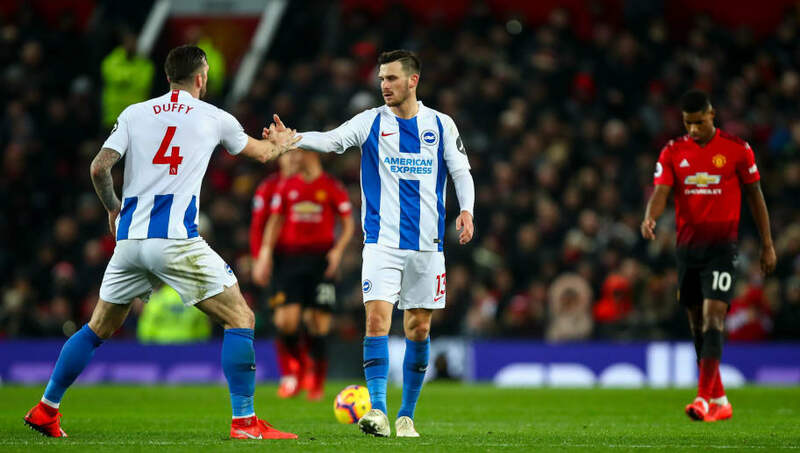 Manchester United endured a nervy final 15 minutes to the game after Pascal Gross pulled a goal back for Brighton. There has been an improvement defensively since Mourinho left the club, however if United want to become title challengers next season, they will still need to strengthen the back line. Glenn Murray is 35 years old. For much of this season, the Englishman has not looked his age, smashing in eight goals which seem to have pushed Brighton out of the danger of a relegation scrap. On Saturday however, Glenn Murray looked 35 years old. The striker battled hard and had some good chances to open the scoring for his side; however he was not quite at his sharpest, which was especially evident when he was played through on goal in the first half, only to skew his effort horribly wide of David De Gea's goal. Florin Andone did nothing from the bench either. A striker of proven Premier League quality should be on Chris Hughton's wish list, wither for this transfer window or in the summer. 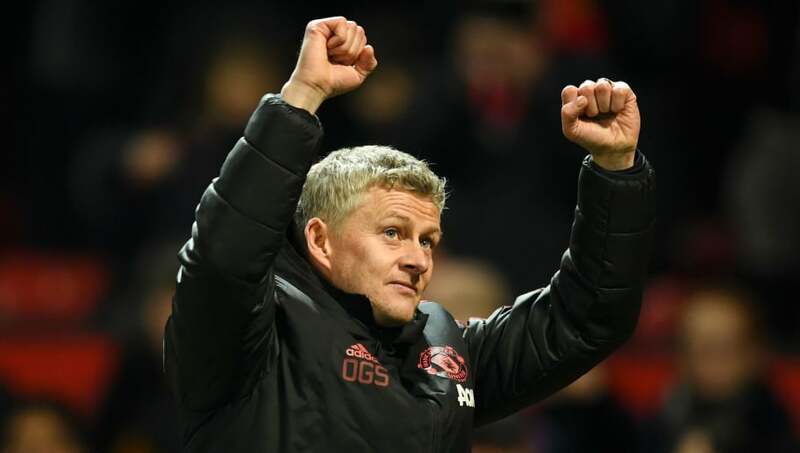 Ole Gunnar Solskjaer has not tasted anything other than victory as Manchester United manager, and each of his wins have shown what he could bring to the United hot seat on a permanent basis. He has brought United back to being their rampant best after a countless number of monotonous performances under his predecessor Jose Mourinho. He showed his tactical ability in United's impressive win away against Tottenham, and he has also showed that he can also drag his team across the line when they have not quite been at their finest in front of goal.